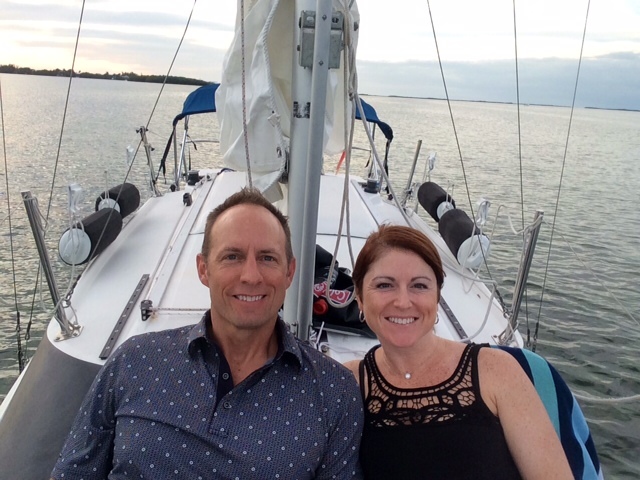 It took nine months to line up an interview with Steve and Brandy of The Sailing Rode but we got there in the end, and it was great fun chatting on Skype. The Sailing Rode is a great series of podcasts put together by two cruisers, Steve and Brandy, aboard their boat S/V Wiki Honu. They document their sailing adventures but also broadcast interviews with other yachties, and this week it was our turn. This is a little experiment with the GoPro Hero 4+ Black’s 120fps feature. In this clip, which appeared in a recent episode of followtheboat’s sailing log, we hang the camera off the side of the boat and get a fish-eye (literally) of Esper ploughing through the water in Thailand. Wanderlust article: After a few months stuck on land, sailor Liz Cleere hits the water again and heads for the legendary hongs of Thailand’s Phang Nga Bay.